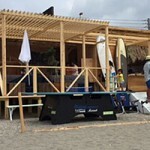 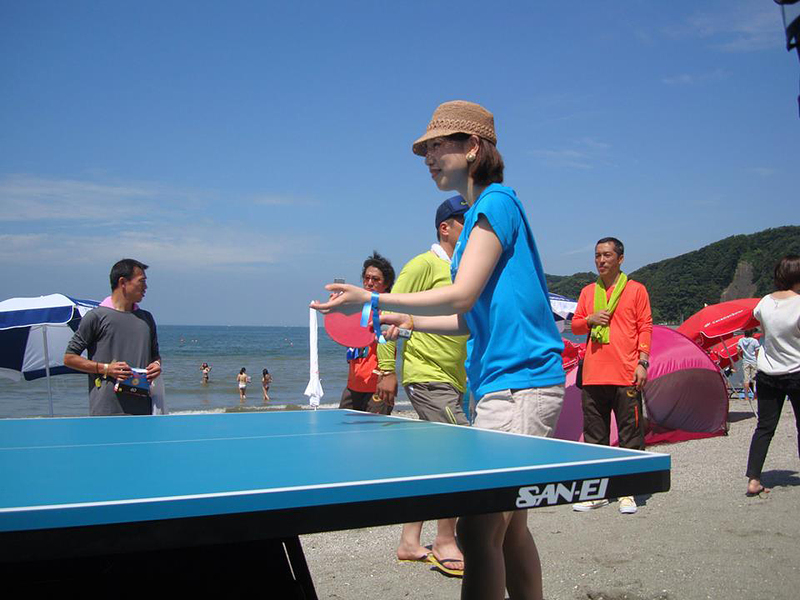 July 20 Marine Day, with perfect sunny day, the event is held and over successfuly. 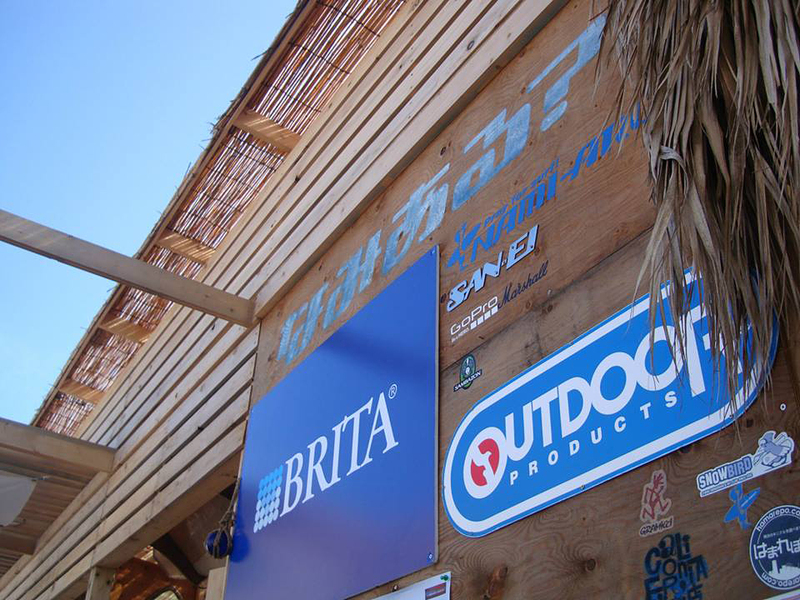 We thank to all the people visited. 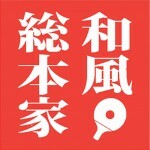 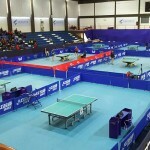 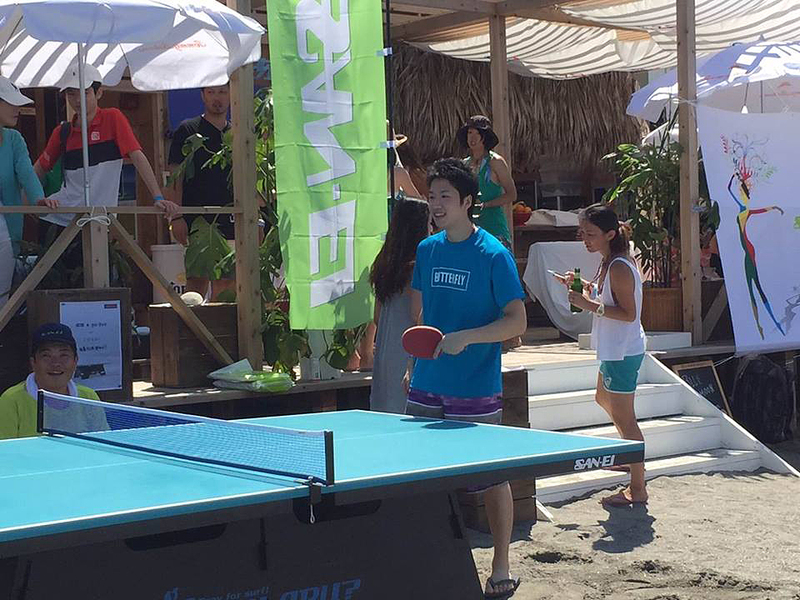 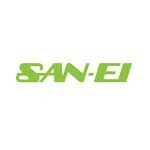 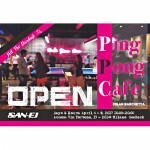 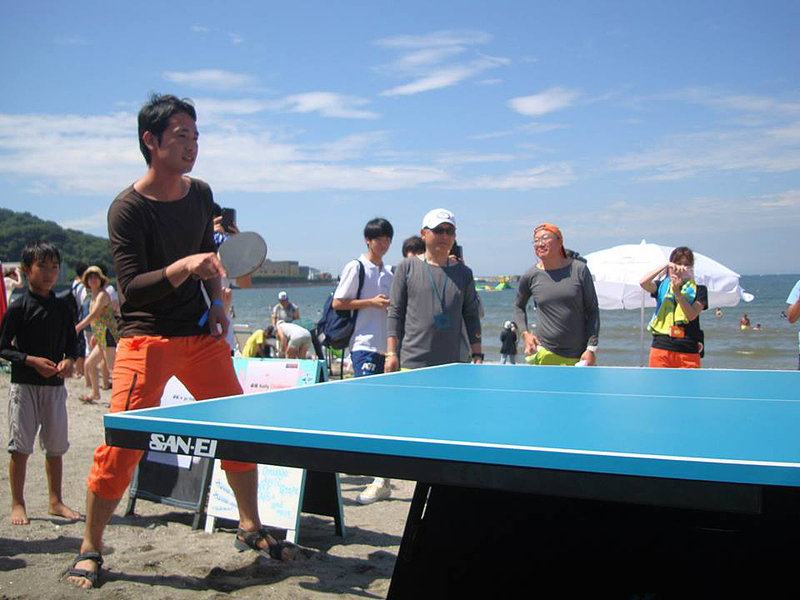 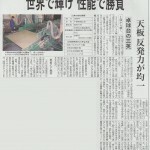 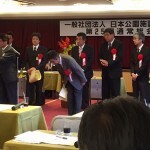 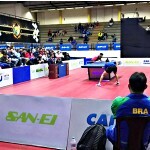 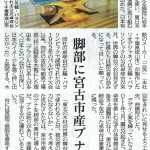 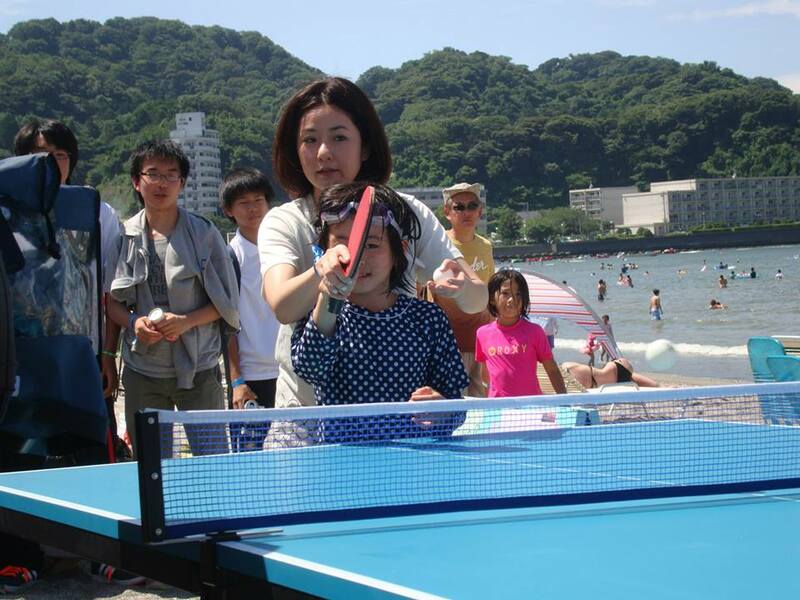 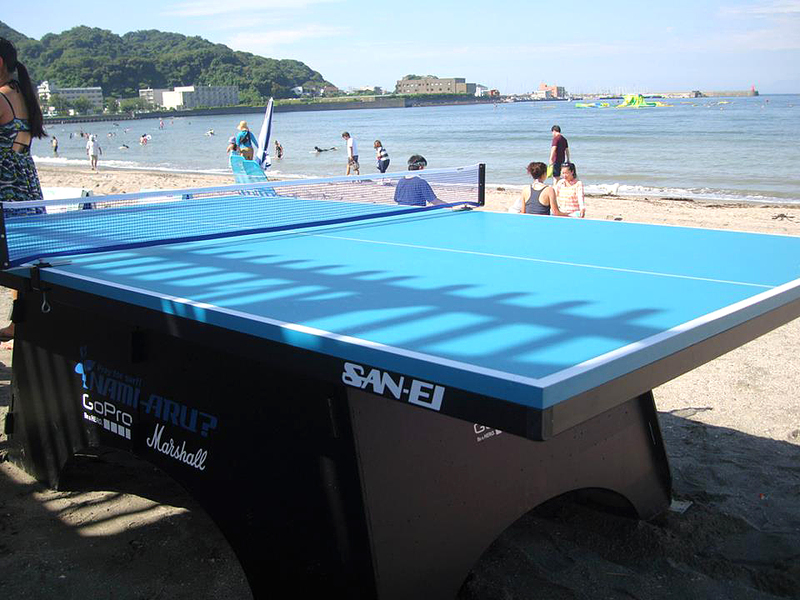 SAN-EI table tennis table will be introduced in the TV Tokyo TV program “Wafu sohonke”! 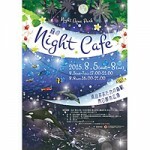 "Forest Night Cafe" will be held!